$16 general / $14 member - no service charge! 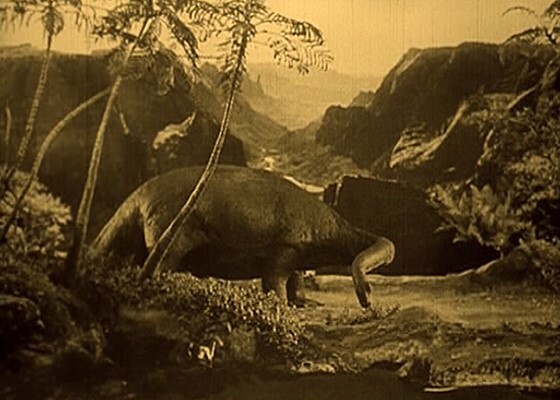 This was the first of many film adaptations based on Arthur Conan Doyle’s novel about an Amazonian land where prehistoric creatures hold sway, and for decades it could only be seen in an abridged version. This new edition combines portions of eleven film elements to present the most complete reconstruction possible. Wallace Beery arranges an expedition to the Amazon and a motley crew—including Lewis Stone, Bessie Love, and Lloyd Hughes—sign on. But the creatures engineered by Willis O’Brien (King Kong) are the true stars. Children under the age of 10 are admitted free.